We would like to thank you for a wonderful product – Tfidanit! The following story will bear witness as to the reliability of this product. Last week, our son was waiting for a bus to take him to the Yeshiva in which he was studying. We are two trekkers who were travelling the Israel National Trail. I am a twenty two year old serving in the armored corpe. As few weeks ago during a tank exercise, my backpack fell off the tank in which I was in. I jumped off and rushed to put the pack on the side where I thought it would be safe. The exercise continued and then I heard someone on the communication equipment saying “B2, you just ran over your friends backpack”! 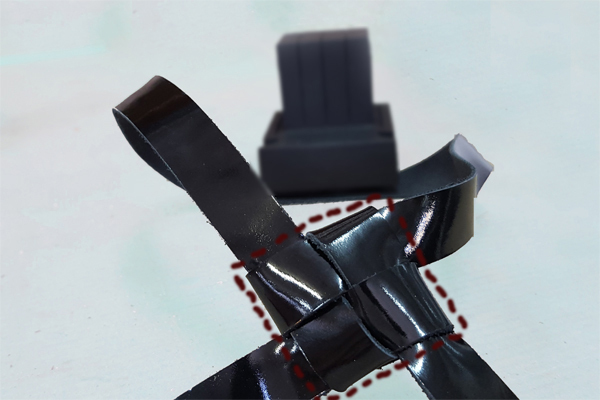 For many years we at Tefillin Beit El saw the damage done to Tefillin brought to us to be checked and repaired after having been damaged somehow due to moisture, heat and being knocked about. The Tfidanit is not Bulletproof! 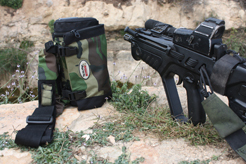 My name is (withheld as the sender is on active duty) a combat soldier in the “Nachal Yehuda brigade. Two weeks ago while returning to my base I got to the central bus station in Jerusalem. I prayed Mincha, (the afternoon prayers), and then went to the terminal for my bus. 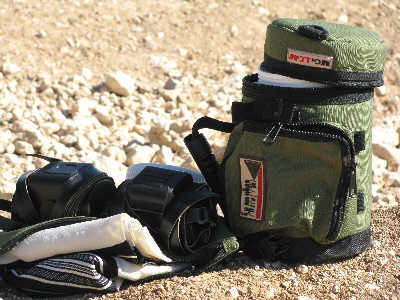 When the bus came, I put my pack with my Tfidanit in it into the baggage compartment under the bus. Somehow, without my knowing it, my bag was taken out of the compartment and left on the sidewalk. There are many times during the year where we must travel, whether for business or pleasure. 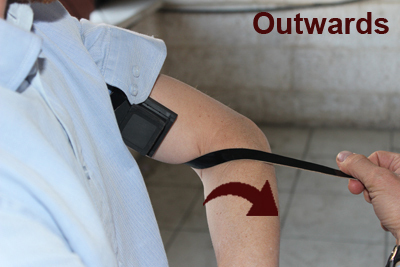 The changes in temperature and humidity are dangerous to your Tefillin. 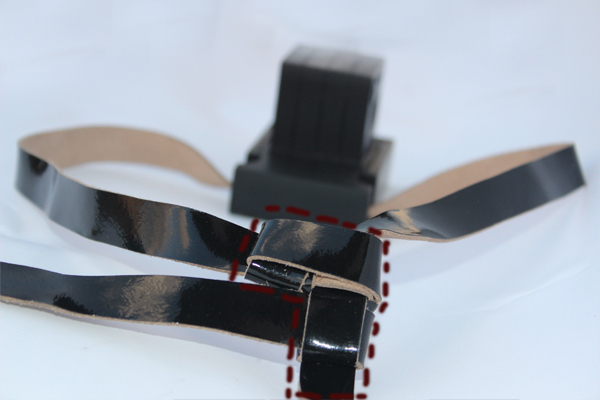 Extreme heat can cause the Tefillin to crack and high humidity can cause your Tefillin to warp. 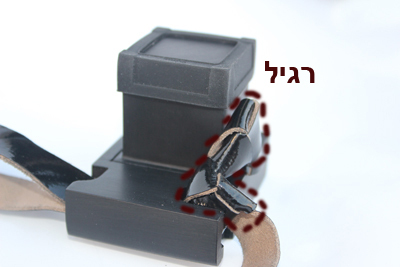 Extreme cold can freeze the Tefillin and cause them to crack. 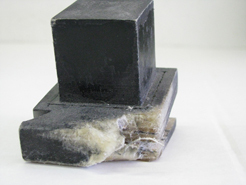 The scrolls, inside the Tefillin are liable to be affected by humidity or cold and crack. 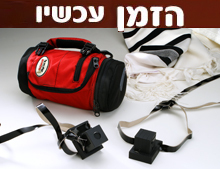 The Tfidanit, a protective case for Tefillin, is a patented product developed by Tefillin Beit El, which specializes in the manufacturing of enhanced Tefillin and has thank God acquired worldwide recognition in our field. Is there a problem in the usage of the Tfidanit? 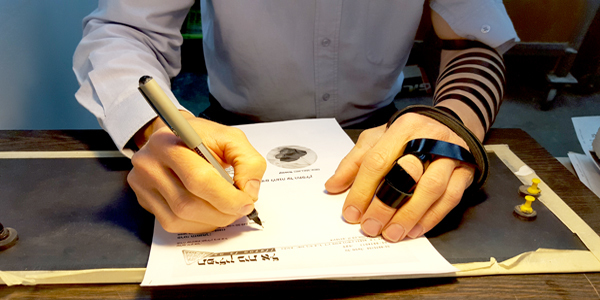 The question arises because the Tefillin of the hand are placed on top of the head Tefillin. 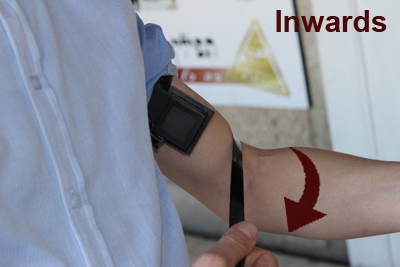 Answer: According to all Rabbinical responsa, the care of the Tefillin is preferable upon their honor. My son is a soldier in the armored corpse. 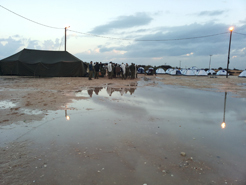 Two weeks ago on Sunday the second day of Shevat – during the rainstorms which fell down south – my son was in a training exercise with his unit. His unit was located in a culvert at the bottom of a canyon. Intersession was almost over and we had not fully utilized our vacation its fullest potential we decided to go on a trek. Where to? We’ll decide in the morning. After we pray and eat breakfast, we’ll be in touch. 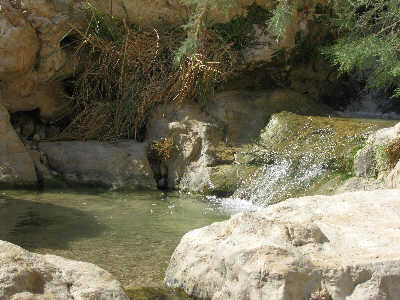 As the morning slowly passed by Ariel finally called me and announced “we’re going to the Darga River Reserve”. 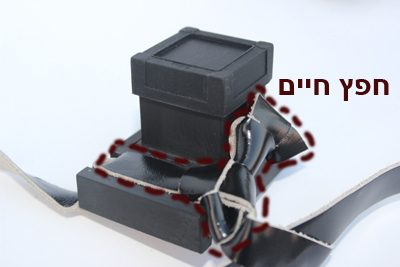 Please read these instructions prior to using the Tfidanit product manufactured and marketed by Tefillin Beit El. 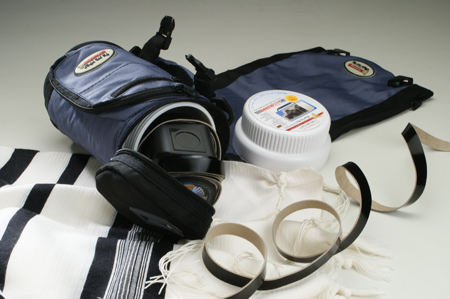 The Tfidanit is warrantied for a period of twelve months from date of purchase. 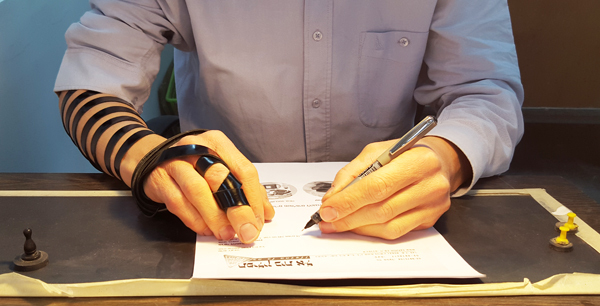 This warranty covers any damage or defect incurred during the manufacturing process.